In 2013, the United Way of the Bradford Area became a member of the Pennsylvania Association of Non-Profit Organizations (PANO). We are proud to be part of such an excellent organization, and are appreciative of the benefits that are offered to us! PANO leads Pennsylvania’s Community Benefit Sector to achieve its fullest potential. We envision a vibrant, thriving community where people realize their highest aspirations. PANO is a 501(c)(3) statewide membership organization serving and advancing the charitable nonprofit sector through leadership, advocacy, education, and services in order to improve the quality of life in Pennsylvania. PANO has been in existence since July 1984. Originally known as the Delaware Valley Council of Agencies (DVCA), the name changed in 1992 when we reorganized as a statewide advocacy organization. PANO moved to Pittsburgh around 1990, and opened a computer lab. The organization went dormant sometime around January of 1994. 1995: PANO was reorganized through the financial and motivational leadership of the Huston Foundation of Conshohocken and the Stewart Huston Charitable Trust of Coatesville. A new Board was recruited and staff was hired to open an office in Harrisburg. A Pennsylvania Economy League study, commissioned by PANO in 1990, served as a roadmap for the setting of priorities. 1995-1997: PANO demonstrated advocacy leadership by facilitating the charity coalition (Charities Build Communities) for passage of Pennsylvania Act 55 of 1997, the Purely Public Charities Act. Pennsylvania’s Act 55 incorporated the Federal law for charitable exemptions, with a unique set of Pennsylvania specific requirements. This landmark legislation went on to become a model for other states as they addressed issues around tax exemption and unfair competition issues. 1998-1999: PANO provided a 501(c)(3) umbrella to the BuildPEN Partnership from April 1998 through September 1999. BuildPEN was a partnership of teachers and businesses that wired Pennsylvania schools to the Internet. 2000: PANO contracted Eastern College to research the economic impact of the nonprofit sector. Its report was released in late 2000. 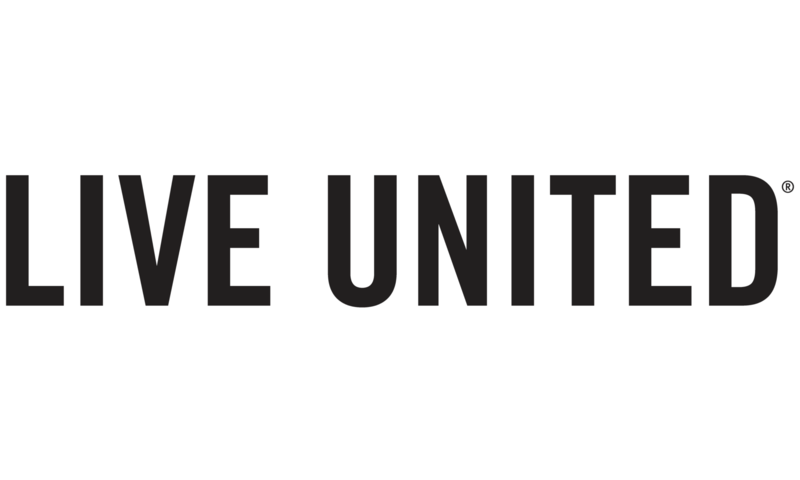 The United Way of Pennsylvania especially appreciated the work and used it widely for advocacy and priority development. 2001–2002: PANO became a replication partner for the Standards for Excellence, an Ethics and Accountability program for the nonprofit sector. PANO launched its Standards for Excellence training and certification program for charities. 2003: PANO formed Consortium with 3 other associations. This enhanced our staffing and resource capacity. 2004: PANO was awarded the Standards for Excellence Seal of Excellence from the National Institute. 2006: PANO added a Public Policy Officer to its staff to monitor, track and advocate on federal and State legislation and regulations impacting the charitable nonprofit sector. PANO sent three staffers as delegates to the Nonprofit Congress and facilitated a 16-member Pennsylvania delegation. The Nonprofit Congress was a national effort to unify and strengthen charities. 2008: PANO held a Pennsylvania Nonprofit Congress. Over 150 delegates gathered at the Capitol in Harrisburg. Delegates met for a day long session of choosing the agenda for the nonprofit sector in PA.
2009: PANO formed and convened a bipartisan Pennsylvania Nonprofit Caucus to address statewide policy issues. PANO was a leader in introducing legislation to increase the volunteer mileage reimbursement rate. PANO obtained its recertification from the National Standards for Excellence Institute. 2010: PANO’s Board held a two-day board retreat to begin a strategic planning process. The center theme of the retreat and strategic efforts is focused on supporting community benefit organizations in PA. PANO began a review of its mission and vision statements and strategic activities to support this focus. 2011: PANO approves its new mission and vision statements. Standards for Excellence introduces its tiered approach to certification. 2012: PANO submitted its Charting Impact report. PANO currently employs five full-time, one part time staff. PANO has several active regular volunteers. There are 19 board members and five members of the Emeritus Society. The board represents diversity in age, gender, professions and geography. Nearly 750 organizations are members of PANO. They provide a wide array of services and represent various regions of the state.